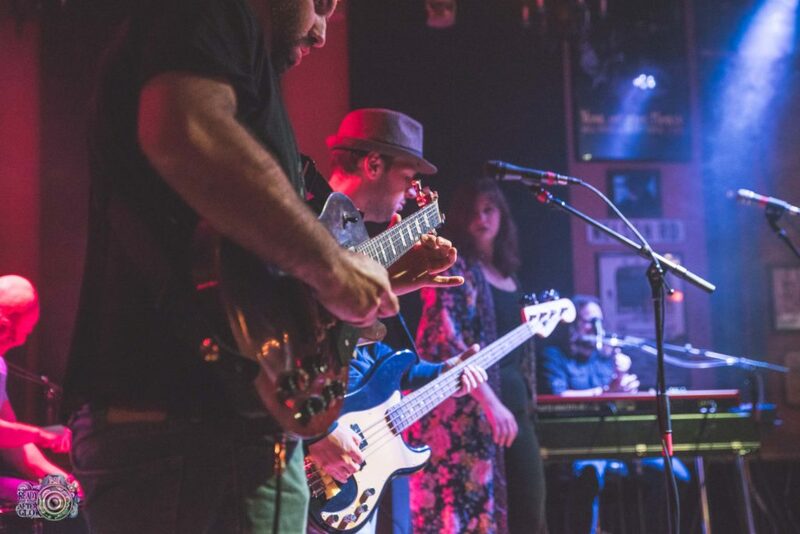 In their debut release, Volume 1, prog-soul band Noon Fifteen blends rich vocal harmonies, vintage keyboard and guitar tones, and funk-tinged bass and drum grooves into catchy, original songs that are full of surprises. The Noon Fifteen Podcast has launched! You can subscribe on iTunes, Google Play, Stitcher, SoundCloud, by RSS, or however else you get your podcasts. The band is currently booking for 2019-2020. Contact Sam at info@noonfifteen.com to book today!